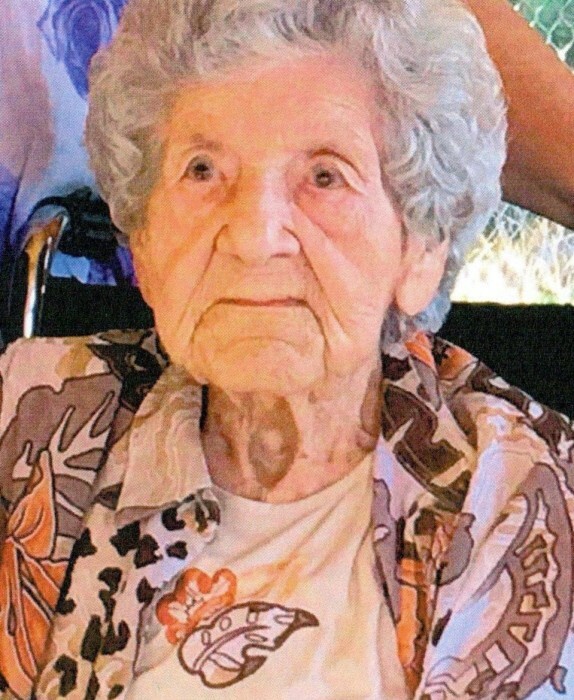 Helene Ferster, late of Whispering Pine Place in Canwood, SK, passed away peacefully on Sunday, March 24, 2019 at the age of 96 years. Helene was born on August 30, 1922 to Emilie (nee: Ritter) and Friedrich Butz in Markinch, SK. As for the wishes of the family, there will be a service held at a later date.In lieu of tributes, memorial donation may be made in memory of Helene to either the Whispering Pine Place Activities Dept., (Box 418 Canwood, SK S0J 0K0) or to the Brightholme Cemetery Fund. Family and friends wishing to send online condolences are welcome to visit www.beaulacfuneralhome.com Arrangements have been entrusted to the care of Beau "Lac" Funeral Home, Tammy Smart, Director (Shellbrook 306-747-2828).